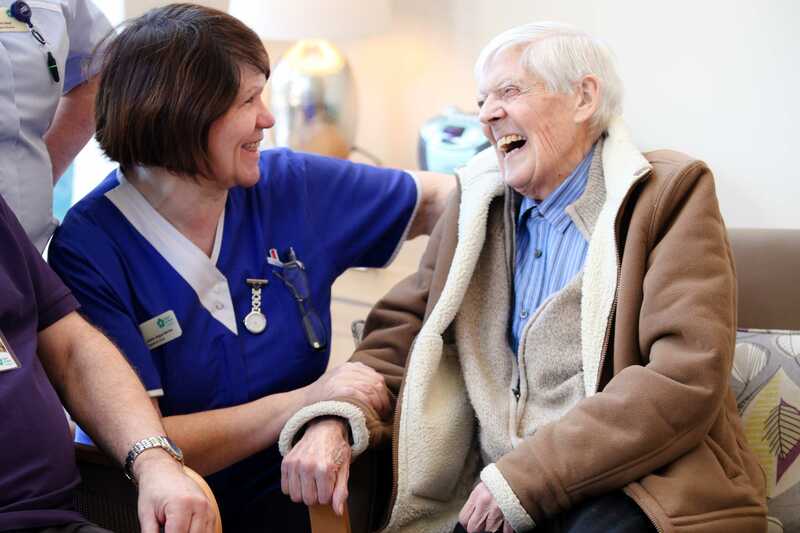 WIN £10,000 IN OUR CHRISTMAS SUPERDRAW! 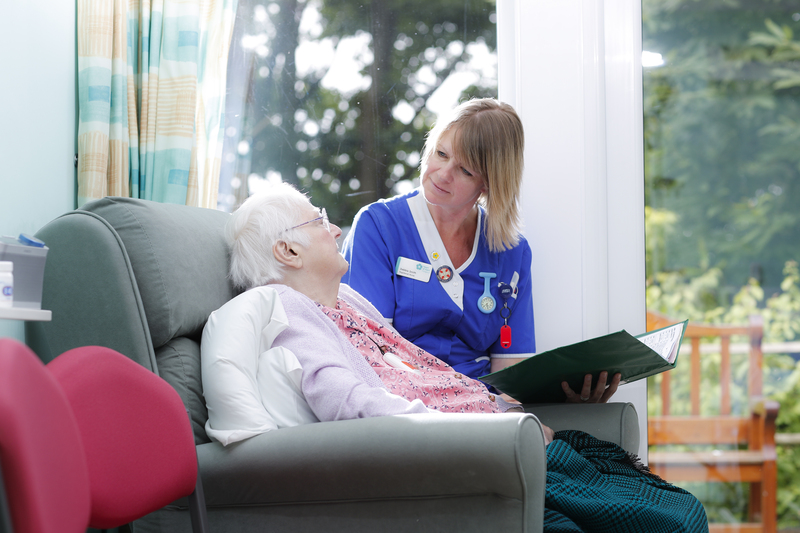 Whether at home, or in our Aylesford based Hospice, we support patients, their families and carers to live in comfort, with independence and dignity through their illness and to the end of their lives. 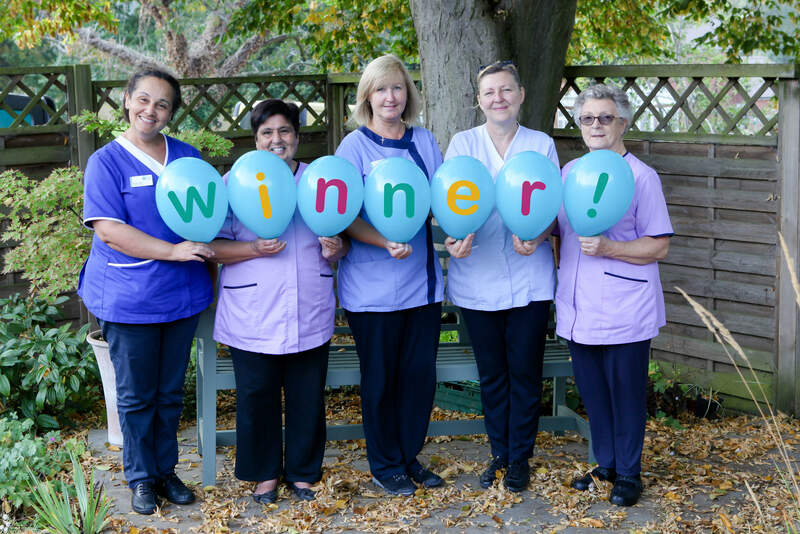 The Superdraw closes for entry on 7th December 2018, the draw takes place on 14th December 2018. Good luck! For questions about the HOKH Superdraw call 0370 085 8849. 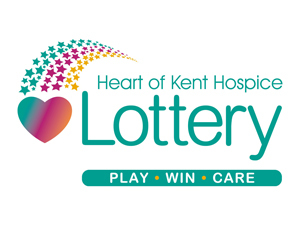 This lottery is promoted by S Pugh and A Kelly on behalf of Heart of Kent Hospice, Preston Hall, Aylesford, Kent ME20 7PU. It is licenced by the Gambling Commission, no. 000-004711-A-313726-003.